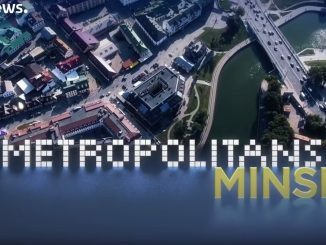 In the latest episode of Euronews’ Metropolitans, Euronews reporter Damon Embling visits Minsk – the capital of Belarus – as it gears up to host this summer’s European Games. Thousands are expected to visit the city. But what awaits them?